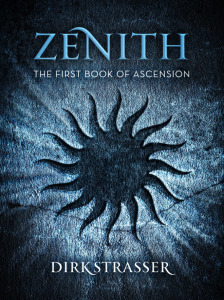 View Cart “Equinox: The Second Book of Ascension” has been added to your cart. He looked up. Something with massive flat wings hovered just above his head. It was dark against the dark sky. Its claws reached out for him and Atreu covered his eyes. There was a sound of footfalls behind him. ‘Come on!’ The call was urgent. Atreu uncovered his eyes to look at the thing above him. The snow swirled and eddied around it. There were no claws; they were arms reaching out for him, imploring him to grab hold. The footsteps were almost upon him when he lunged at the arms and held tight. He felt an immediate rush of air as he was lifted upwards. A windrider! He tried to look up at the man who was holding him. 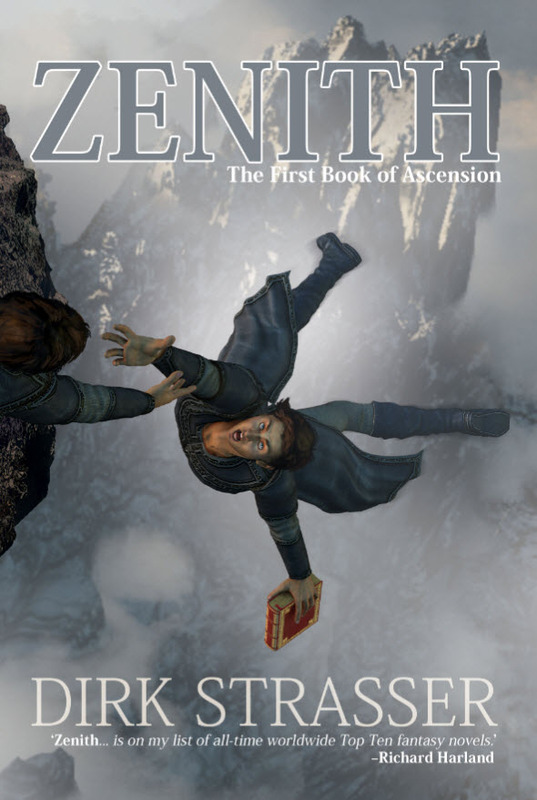 His jaw was grimly set in place, and he was looking past Atreu’s head at the ground below. Just then an arrow whistled through the air. Atreu watched another arrow fly past his face. It embedded itself in one of the windrider’s wings. There was a sudden jolt. ‘Are you all right?’ Atreu’s voice sounded thin even to his own ears. He tried to look down and immediately felt giddy. The windrider grunted a reply. The sun started to appear from behind the cliffs, and the snowfall was not quite as heavy. Atreu forced himself to look down. The giddiness returned but he fought it, and soon the ground below stopped swirling. He could see the dull glint of swords, knives and axes against the white carpet of snow. The lights of Crosanct were fading now that the sun had begun to rise. There were soldiers and Faemir clashing everywhere, though from Atreu’s height they were often indistinguishable. Other windriders swooped and dipped through the air below them. ‘Even when I get you through the Pass, you’ll have to be careful,’ said the windrider. Atreu nodded slowly, still looking down. ‘Did you hear me?’ asked the windrider. ‘Yes,’ said Atreu. Now that the fear had receded, a wave of euphoria swept through him. I’m flying!